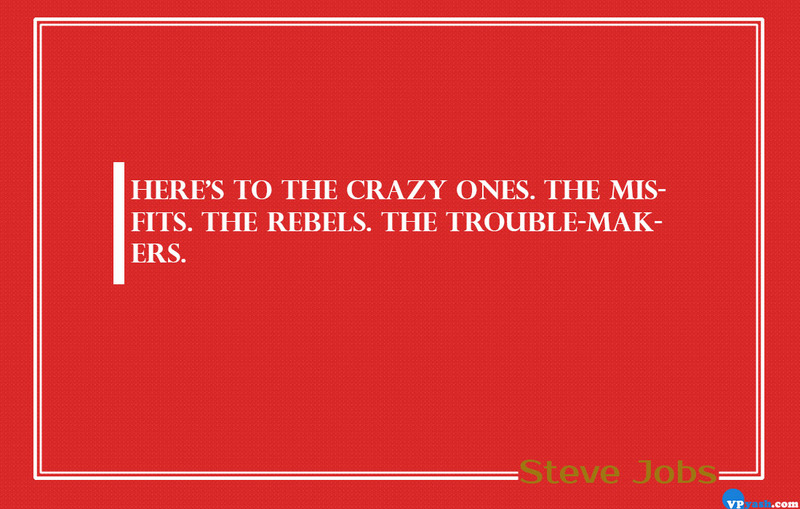 Here's to the crazy ones.The Mistakes fits. The Rebels. The trouble - makers.